We woke up in Lublin for our second amazing day of Heritage. 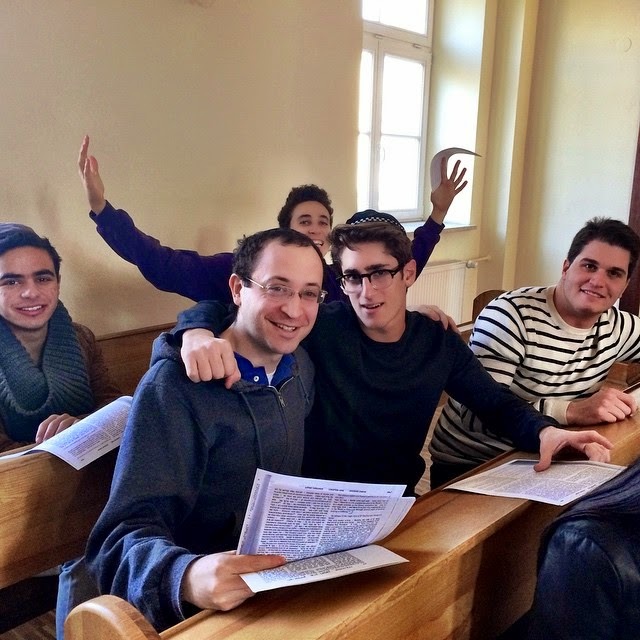 First we went to Yeshiva of Chachmei Lublin, to try and experience the rich Jewish life that took place there. We did this by studying and learning Torah at one of the first modern Yeshivot. We studied together in a room where great scholars studied and learned pages of daf yomi. 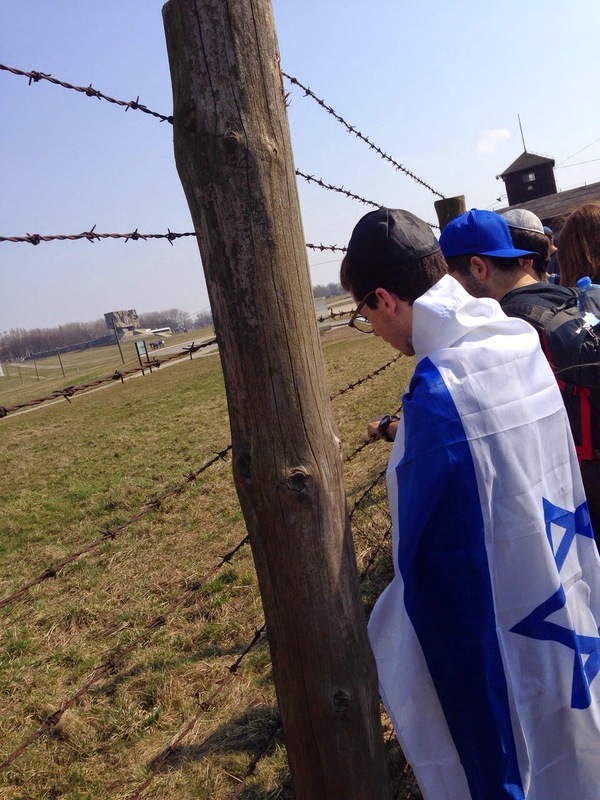 From there we went to the Majdanek death camp, where so many people were killed. We walked into the shower rooms and gas chambers in which Jews were stripped of all their clothing, dignity, and many times their lives. We saw the white walls stained by blue chemicals from the gas. Scratches remained on the wall from people trying to catch their last breath. Emotions poured from all our hearts, thinking of the innocent, beautiful souls that were murdered here. 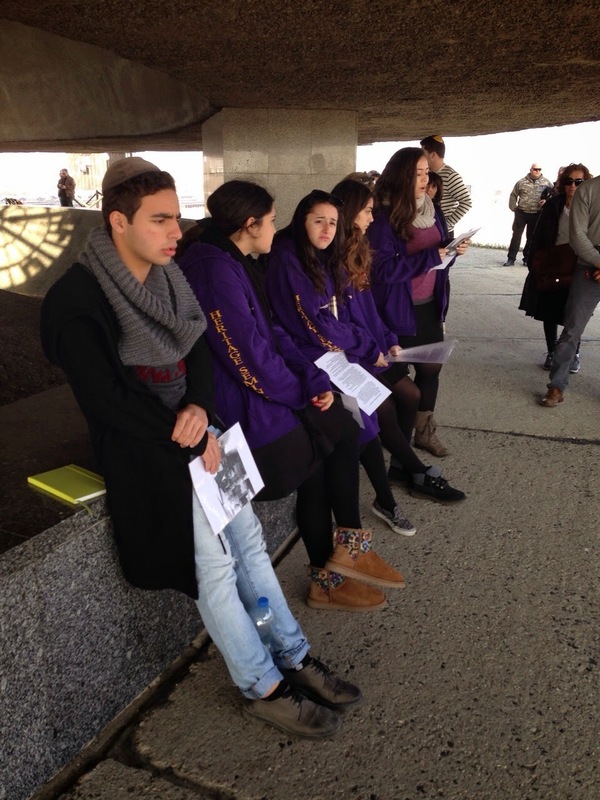 We sang שמע ישראל together as one for those who could no longer. Next, we walked into the barracks, and heard stories about the terrible sleeping arrangements and food conditions. We then went to the crematorium, and saw the ovens that were used to burn dead bodies. We saw a mountain of ashes and bones, the only remnants of those who perished. 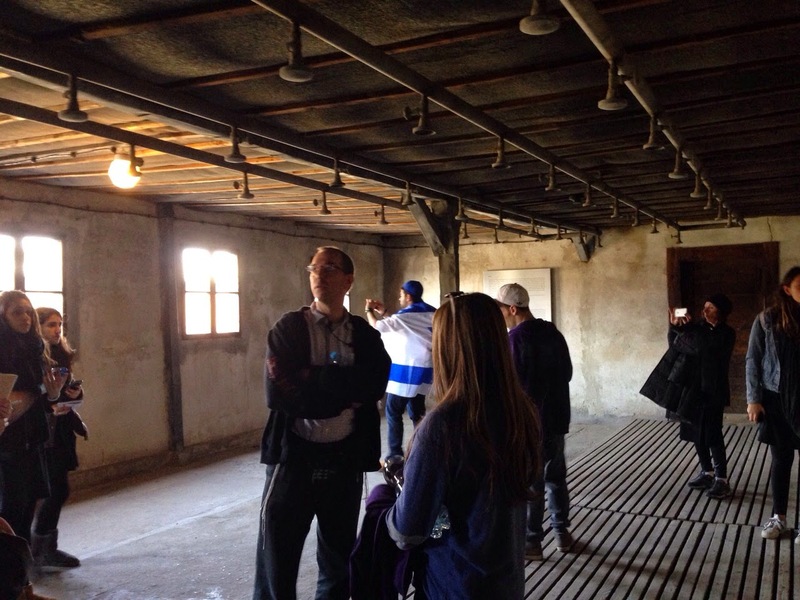 We left Majdanek by singing a few songs to lift the souls of the dead and saying Kaddish. It was truly an emotional and eye-opening experience. 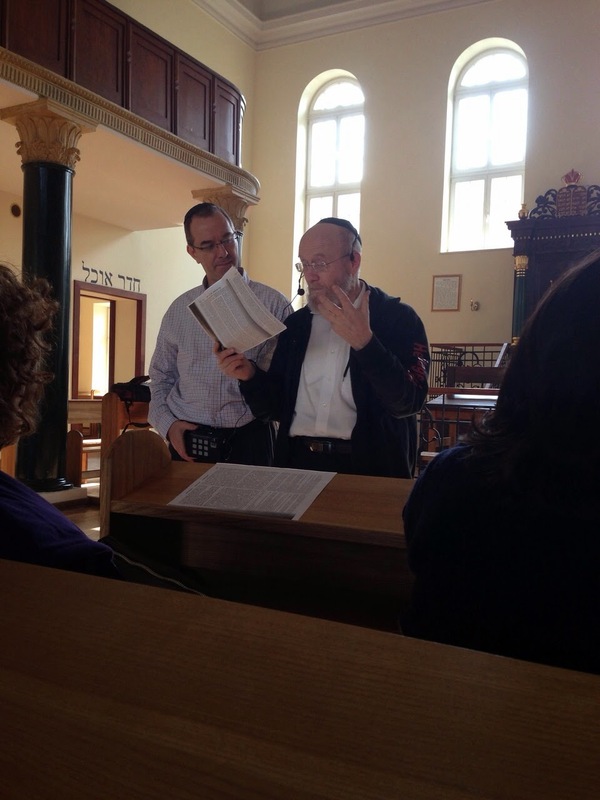 Last but certainly not least, we visited a small town that was once 90% Jewish called Peshuscha. Now, there is not one Jew left in the town. There, we brought to life a shul that was built in the 1700s and was destroyed and abandoned during the war. 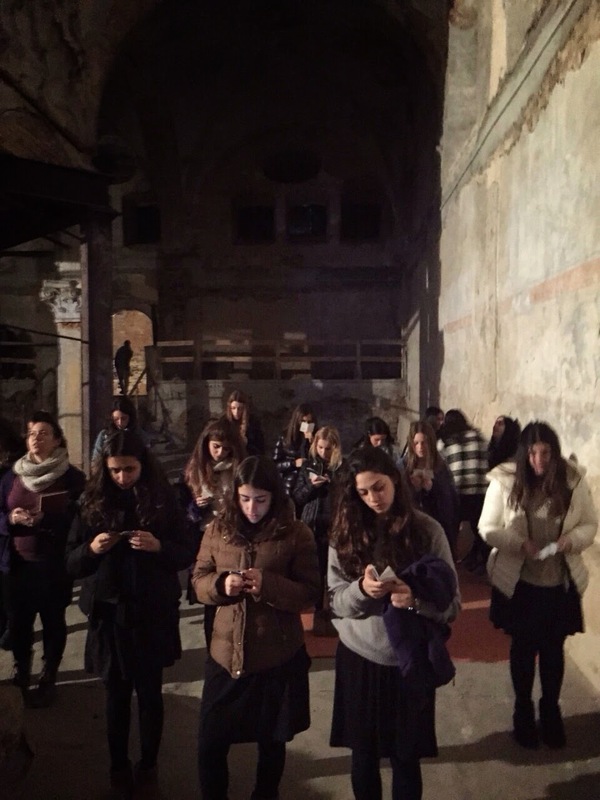 It wasn't used for 75 years until we came and sang and danced like the chasidim that used to pray there. After we embraced our inner chasidut, we walked to the grave of Rabbi Yaacov Yitzchak, known as Yehudi ha-Kadosh, a great chasidic rabbi of Poland where we prayed a meaningful Arbit, recited tehillim, and lit another candle.